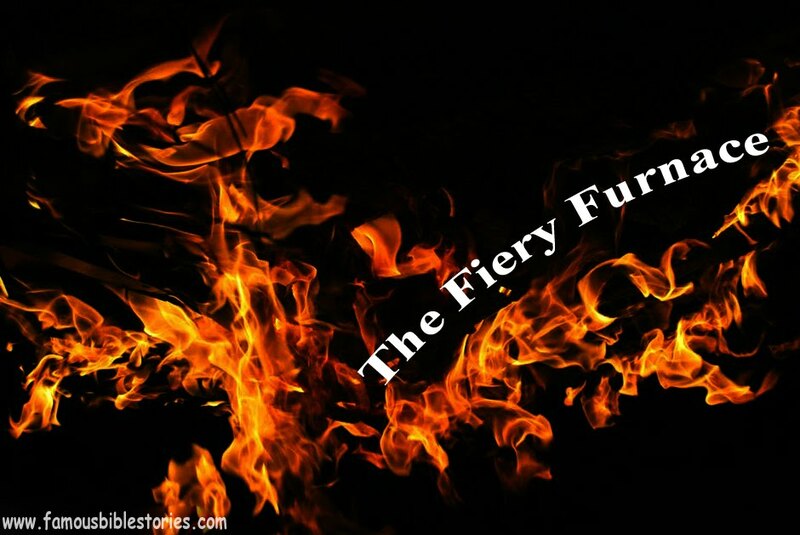 Fiery Furnace is a lesson for preschoolers and for youth from the story of the Fiery Furnace. So that we can maintain relationship with God through faith and prayers. King Nebuchadnezzar thought of making a very tall statue of pure gold and it was surely, wonderful for the inscription of this sculpture made up of pure gold image king invited all the other kings. King gave an order to everyone to worship the golden image if anyone fails to do so or not accept they will be thrown into the fiery furnace. There they played some music and stopped after sometime everyone fell on to idolize except three Hebrew boys – Shadrach, Meshack and Abednego they were about eighteen years age only. One more time they got an opportunity to worship and bow down in front of golden image but again they refused to do the same. The King asked them, why are you not following my order? It means you are insulting me and for that you will get punishment now. King gave an order to his soldiers to tie and throw them into the fiery furnace which was made seven times hotter. Because of heat the man who went to throw them fell dead in front of everybody. But Shadrach, Meshack and Abednego were lived firm amidst the flames with no fear. After sometime when king found there were fourth person standing with them and looked like the son of God. Then king came into consciousness and told them to come out of the fire. But when they three came out of the fire they were not hurt or wounded at all by the flames. The king experiences the greatness of their God. Because of this experience he made a new law for everyone no one should ridicule the God of Hebrews. The same king who thrown them into the fiery furnace appointed them as higher officers in his kingdom.